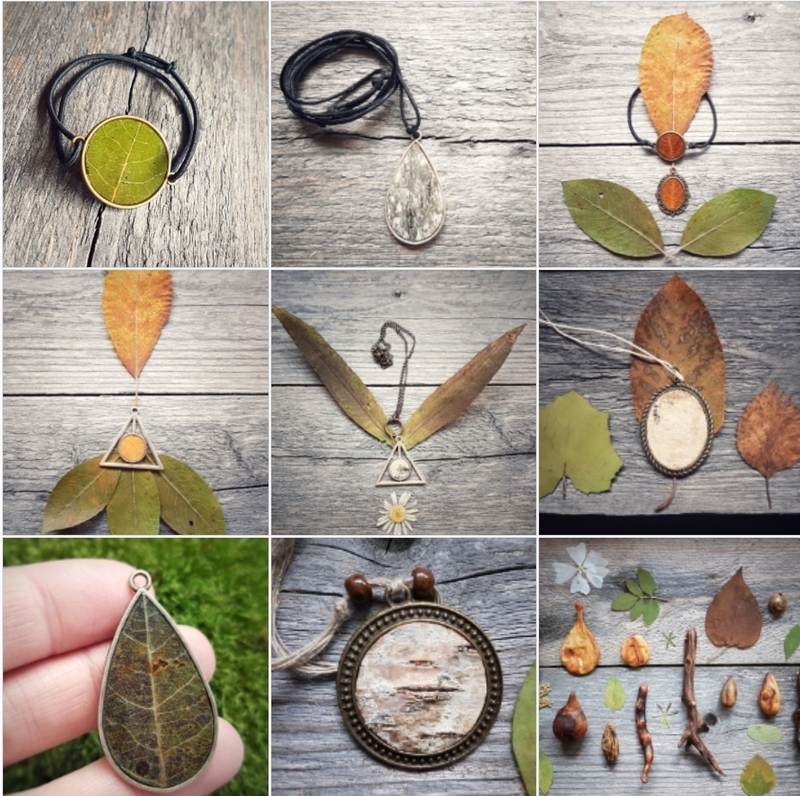 I find inspiration for my jewellery in nature, along with all the materials I use to make them. With my nose buried deep in the moss or my back safe against the trunk of a tree, everything I do is done with love and respect for Mother Nature. I would never harm her, so you don’t have to worry about me running around yanking the skin and limbs of her trees – everything I use is found on the ground. With branches that reach up to heaven, roots reaching deep into earth and trunks that connect the space in between, trees mediate between heaven and Earth. The leaves are a symbol of renewal, rebirth, fertility and hope. They are the fingertips of each branch, aiming for space, collecting sunshine and feeding Mother Natures wild ones. The bark protects the tree and keeps it’s intricate system of circulation and energetic flow safe from the harsh outer world. The roots serve as anchors, reaching deep and gripping tightly into Earth, drawing nutrients, water and balance from the soil. 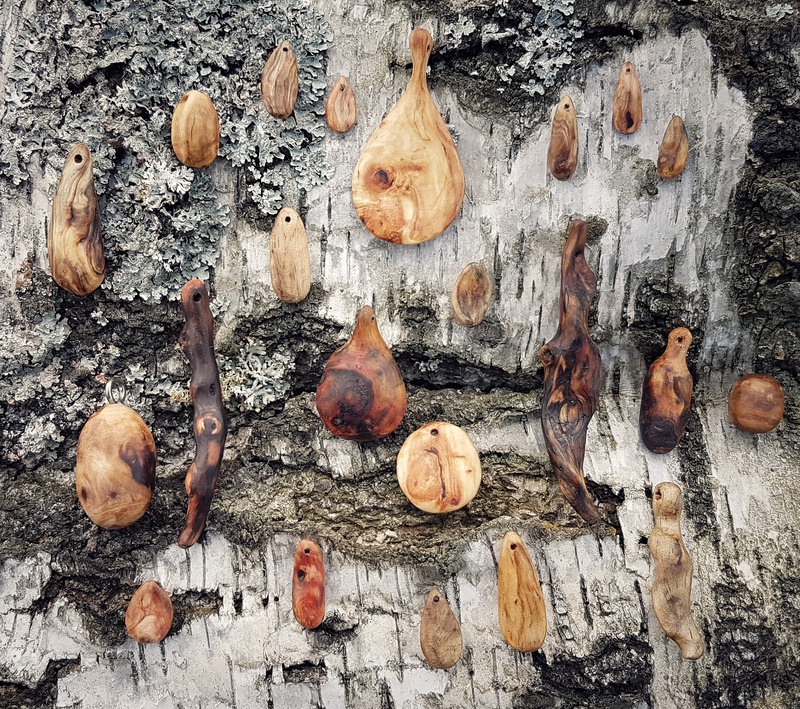 My wish is that the amulets I create will give the person wearing them the balance, beauty and strength of natures greatest guardian – the tree.